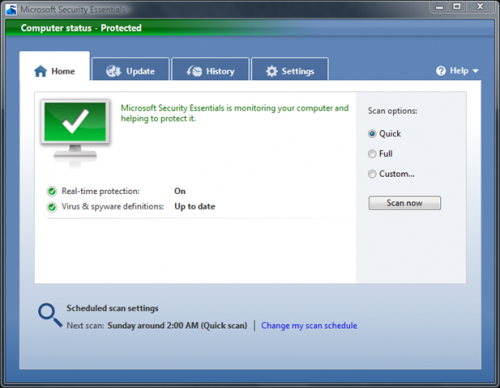 I have been using Windows Security Essentials to see how I will work versus Avast Home Edition. And so far Window Security Essentials is my preferred antivirus. Both of course are free. And both work equally well, but I am sticking with Windows Security Essentials because it uses fewer resources. Try it out… click here. This entry was posted in Free Software on April 3, 2010 by a8le.